Above: Alabama Power's Plant Barry stores 21 million tons of toxic coal ash in a 600-acre pond adjacent to the Mobile River in the Mobile-Tensaw Delta. (Mobile, Ala.) - Mobile Baykeeper has released an in-depth pollution report showing significant threats posed by coal ash stored at Alabama Power’s Plant Barry, a 600-acre coal ash pond located adjacent to the Mobile River in the heart of the Mobile-Tensaw Delta. The report highlights two primary issues at Plant Barry: 1) ongoing water pollution, and 2) The potential threat for a dam failure to occur and spill massive amounts of coal ash into the Delta and eventually downstream to Mobile Bay. According to Mobile Baykeeper Executive Director Casi (kc) Callaway, results found in this report confirm what Baykeeper suspected when the investigation began in 2015. “We’ve been investigating this issue for almost three years now. Our findings demonstrate that Alabama Power’s coal ash is polluting our groundwater and the dam at Plant Barry is unsafe to store this toxic material - threatening our health and ability to swim, fish, work and play in our treasured Coastal Alabama waterways,” she said. The above image shows surface water sampling results taken by Mobile Baykeeper staff on November 5, 2015. At this facility, more than 21 million tons of toxic coal ash, the byproduct of burning coal for electricity, sits in an unlined pond with no protective barrier to groundwater. Mobile Baykeeper’s test results over the past two years repeatedly indicate ongoing and illegal pollution showing significant levels of arsenic, selenium, lead, and other heavy metals. These findings were confirmed by Alabama Power’s own groundwater monitoring results, which resulted in a $1.25 million fine by ADEM for pollution violations at all six of its plants across the state, including $250,000 for violations specifically at Plant Barry. In addition to the ongoing pollution, the facility’s location makes the situation even more dangerous. The pond is surrounded by the Mobile River and sensitive wetlands in a low-lying area prone to flooding. In addition, it is held together by a dam made of dirt, clay, and coal ash – making it susceptible to collapse from the effects of a hurricane, heavy rain, or structural failure. 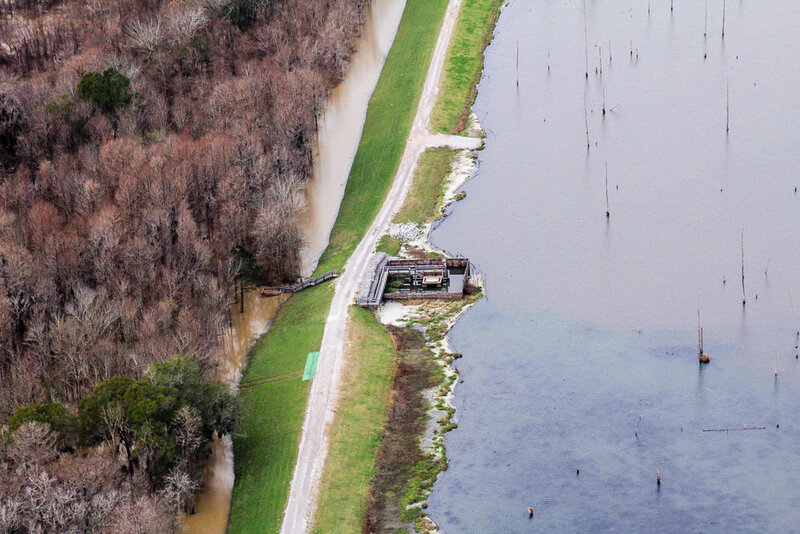 Findings from a dam safety expert contracted by Mobile Baykeeper revealed that the safety assessment conducted by the facility was inadequate and illustrated a “razor-thin margin of error” to determine flood risks. Other areas in the country have endured the catastrophic effects of dam failures in the past. The 2008 TVA disaster in Kingston, Tenn. spilled more than one billion tons of coal ash into nearby waterways and has cost an estimated $1.2 billion to clean up over 10 years. The evidence contained in this report shows that Alabama Power’s preliminary decision to leave the coal ash in the pond at Plant Barry and “cap in place” is not a viable solution and threatens the way of life for citizens of Coastal Alabama. As a result, Mobile Baykeeper urges them to choose the alternative and remove it. To read the detailed investigation report in full, please click here. 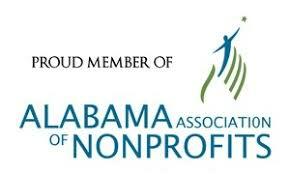 For more information, please visit mobilebaykeeper.org/coalash or call 251-433-4229. Contact Alabama Power officials and let them know you think they should dig up the coal ash and move it away from the Mobile River. Send our pre-drafted letter below or write one of your own.